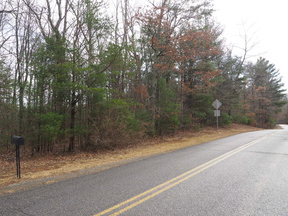 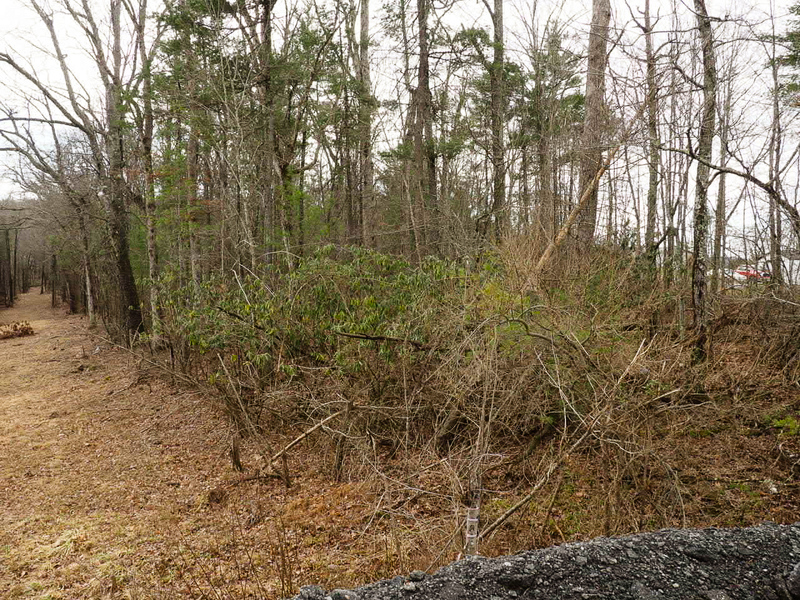 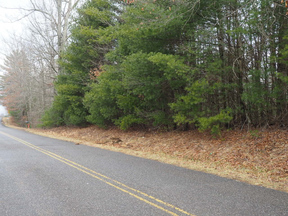 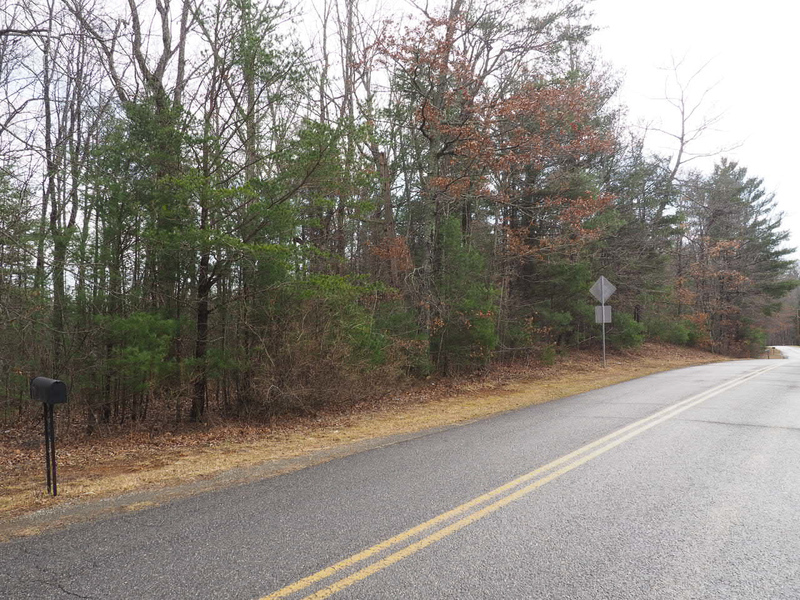 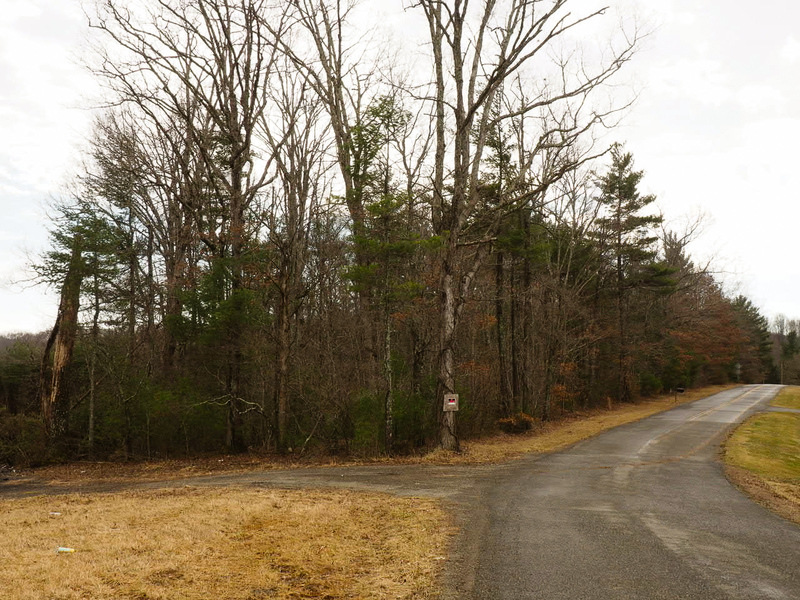 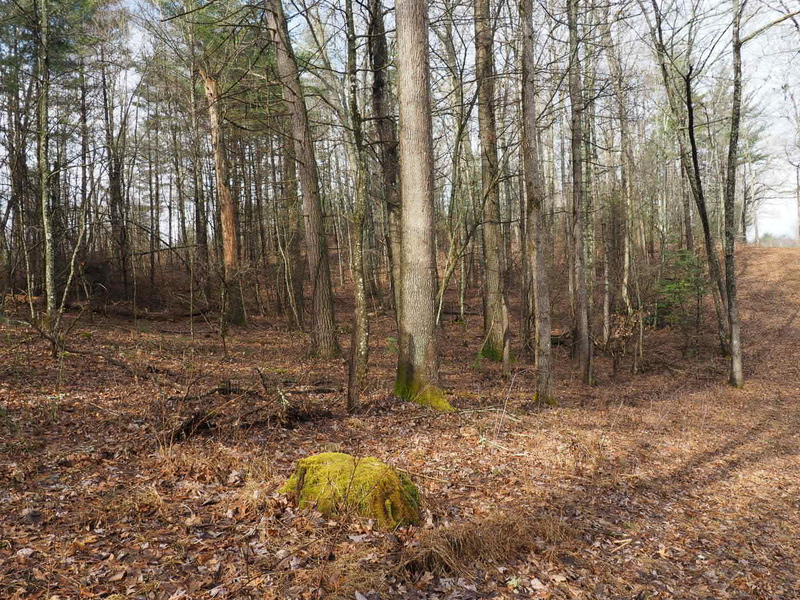 Listing # 2035 - 4 +/- Acre lot with over 900 feet of paved road frontage! 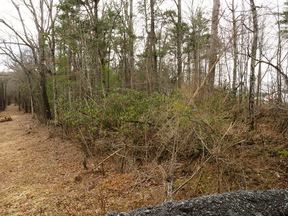 Just off of Hwy. 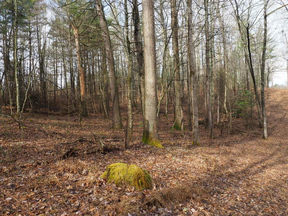 52 and minutes from the town limits of Hillsville. 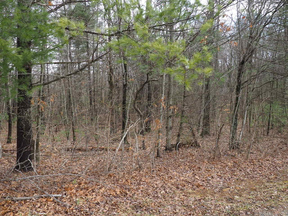 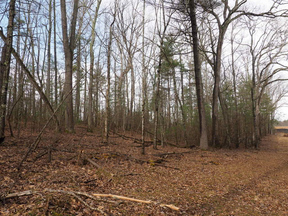 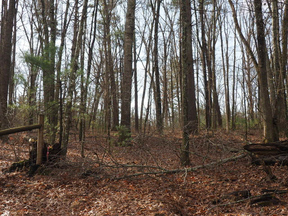 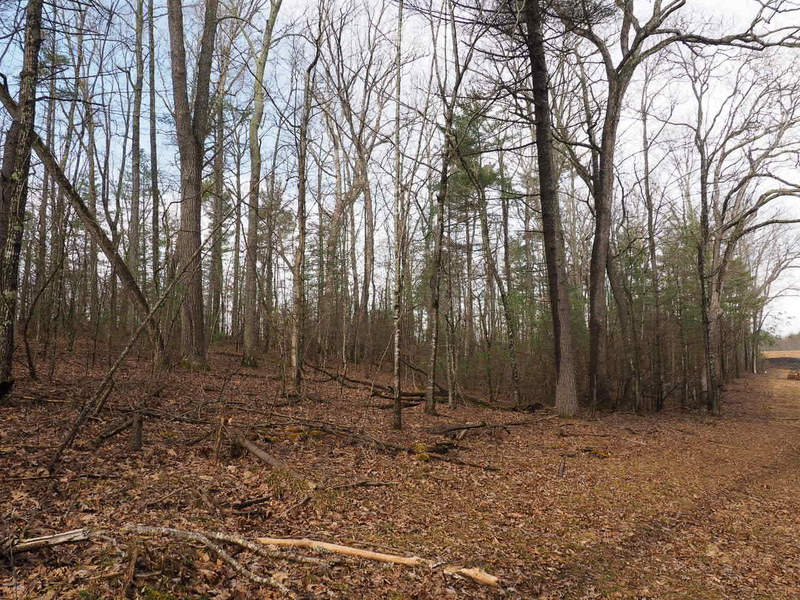 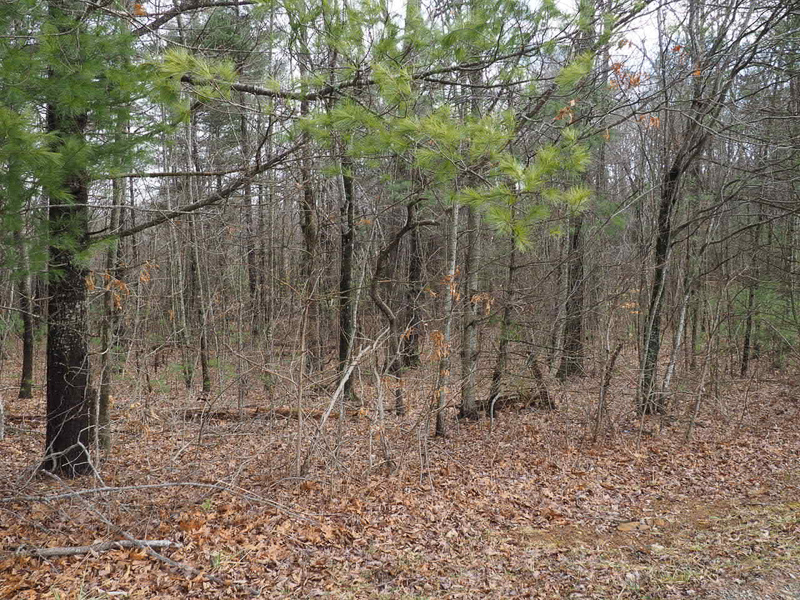 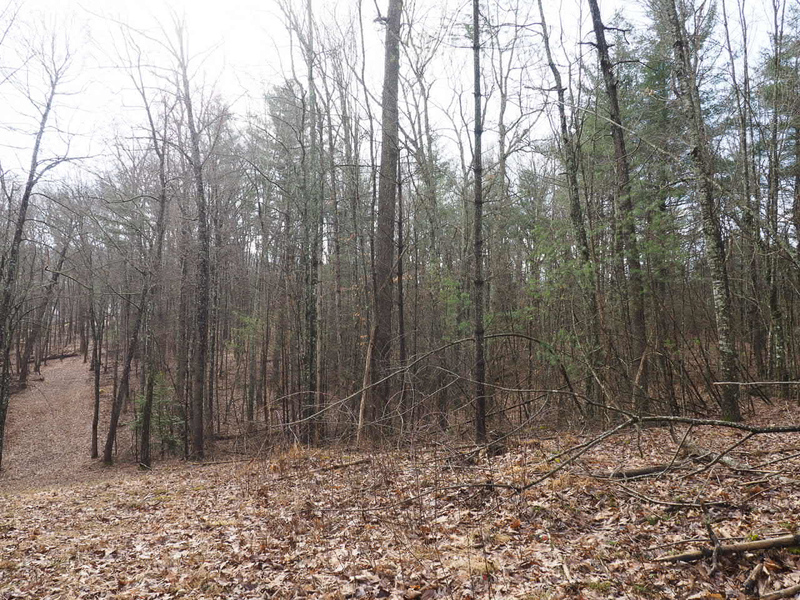 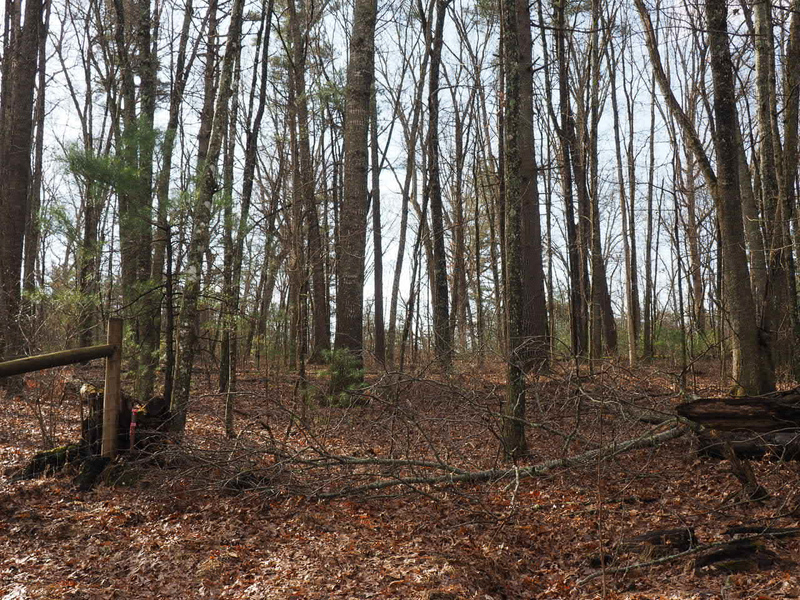 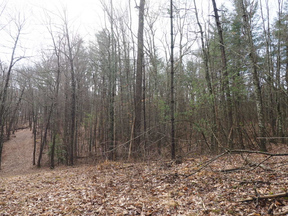 This mostly wooded lot would be a great home-site.